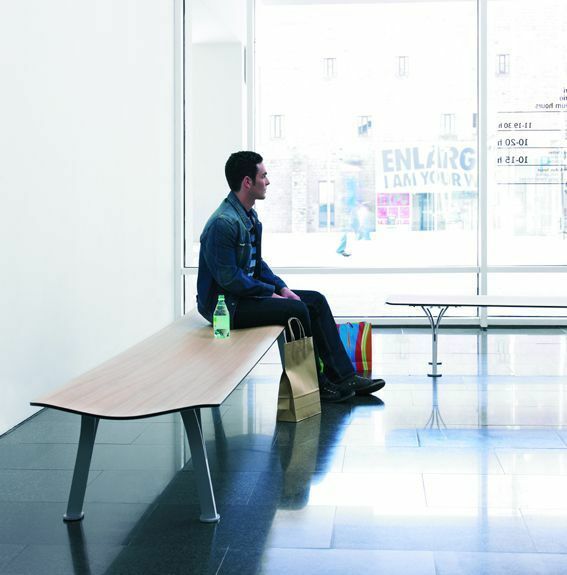 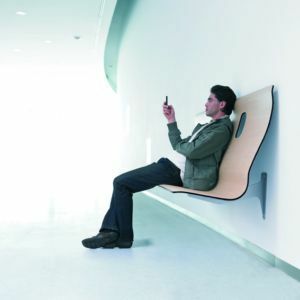 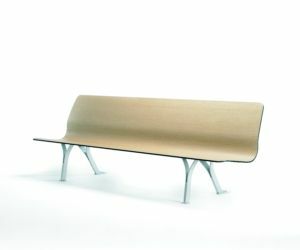 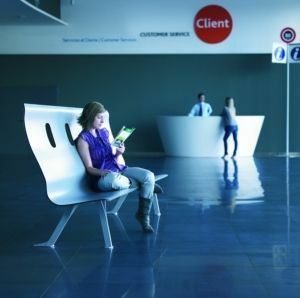 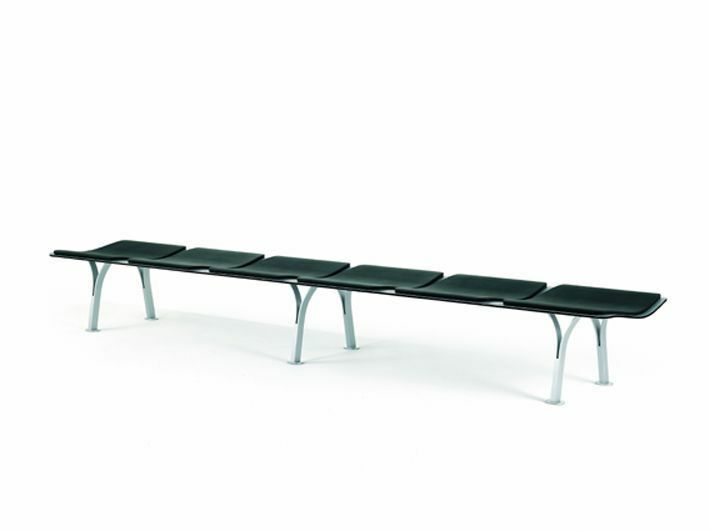 Collection of benches for public use, design by King & Miranda Design. 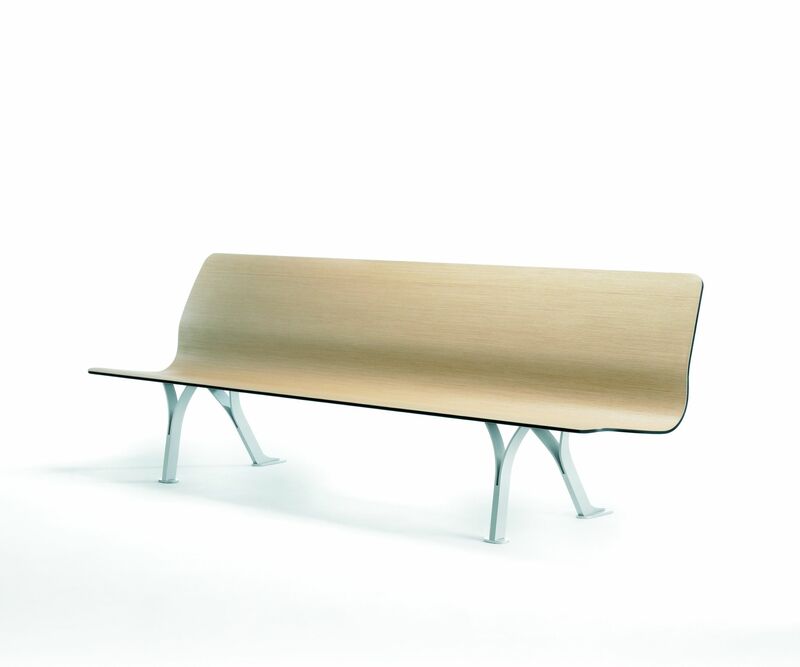 Sirimiri is manufactured in an innovative way which gives it great physical and aesthetic lightness while also conferring it great strength. 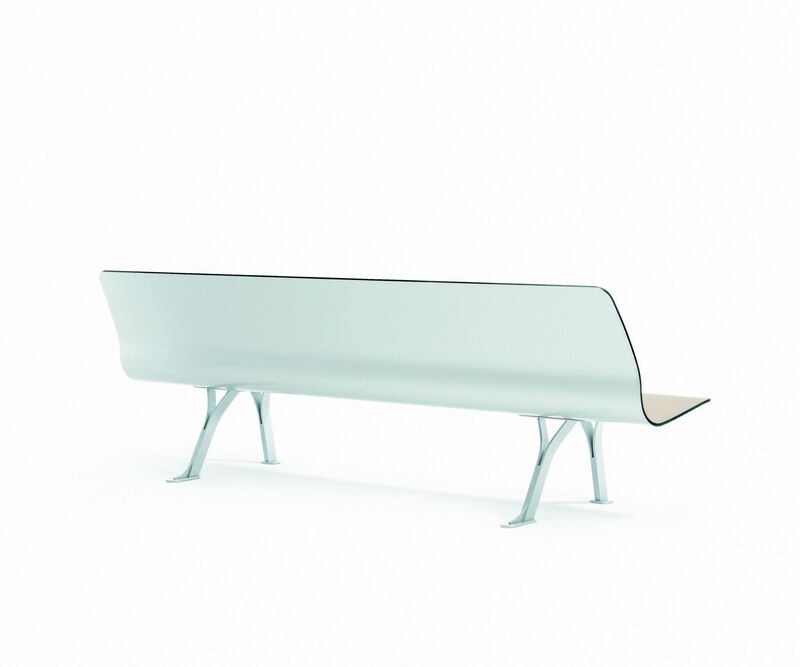 With a smooth, comfortable and sensuous profile. 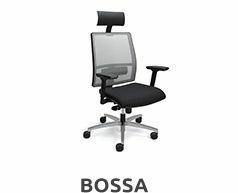 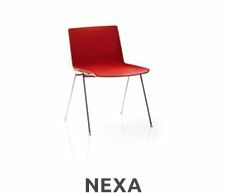 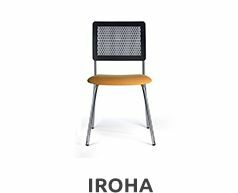 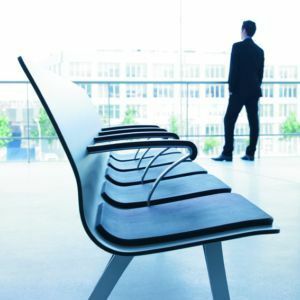 It has a wide range: models without backrest, with medium height backrests and with high backrests. 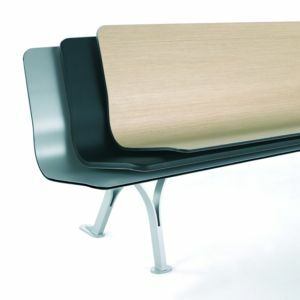 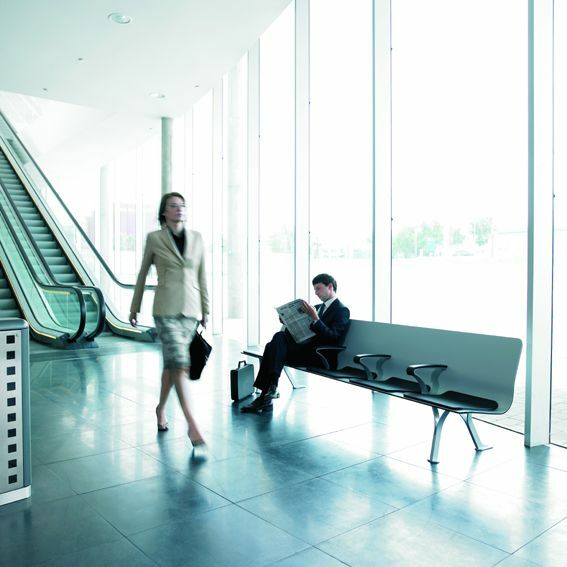 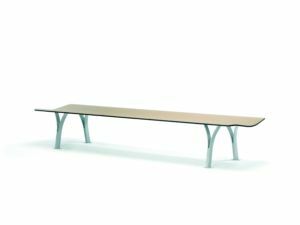 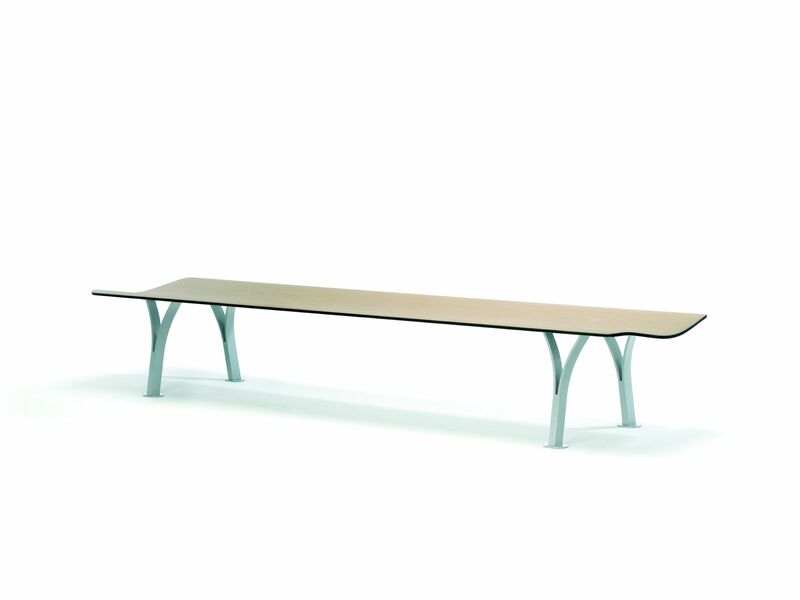 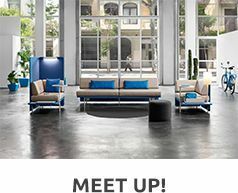 With aluminium, wood, integral polyurethane finishes, upholsteries, armrests, side desks and wall-mounting structures.